On Friday 10 July, Claude VonStroke will celebrate 10 years of Dirtybird Records, playing an exclusive six-hour set made up entirely of Dirtybird back catalogue. 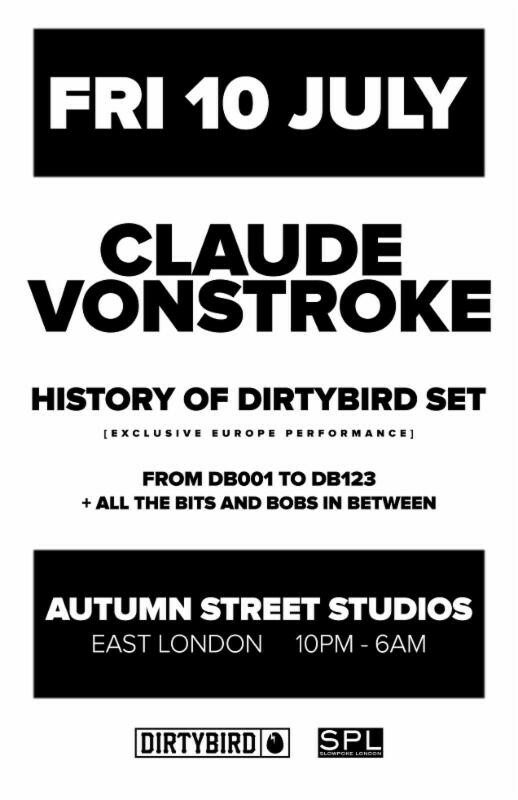 Claude will be returning for his first London club show in nearly two years, with an intimate gig at Autumn Street Studios. 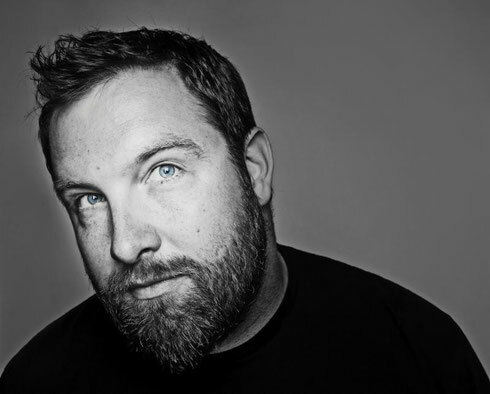 Since Dirtybird's launch in 2005, VonStroke has released tracks from possibly some of the most influential house music producers in the world. A short list includes Justin Martin, Catz 'n Dogz, Julio Bashmore, Cajmere, Riva Starr, Breach, Shiba San, Eats Everything, J Phlip, Style of Eye, Kill Frenzy and more - most of whom had their very first records and even created their artist names for the label. Throughout, the core of the imprint has remained strong with Claude Vonstroke, Justin and Christian Martin and Worthy constant at the helm since day one. The label is now arguably one of dance music's most unique forces, with a signature sound combining hip-hop and house and a refreshingly fun attitude. The tenth birthday aims to be an unforgettable night of bass driven funk and a solid reminder of the house label’s legacy. Claude VonStroke: “A lot has happened in the music industry over the last 10 years but I like to think we have stayed consistent and managed to enjoy the ride. The players may change but the theme stays the same; keep it fun and funky. So please enjoy this very special mix that showcases the history of our music and here's to another 10 years of DIRTYBIRD!"